Welcome to the shed…. my little secret space where you can find all the tools and information that I use in my business. Firstly, thank you for joining the LGS mailing list, where you will receive the scoop on news, free goodies and of any events I have coming up. So back to the shed, let’s get down to business — here you can find all the amazing free goodies I’ve created especially for you. I hope you enjoy them and that they help your business thrive! 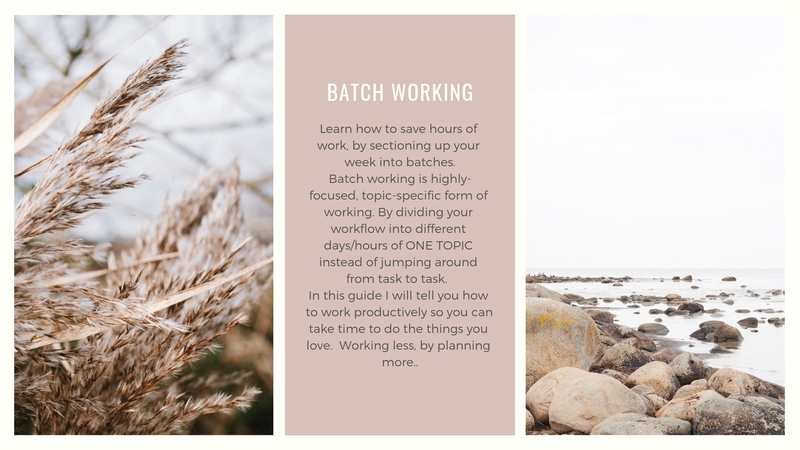 Learn how to save hours of work, by sectioning up your week into batches. Batch working is highly-focused, topic-specific form of working. By dividing your workflow into different days/hours of ONE TOPIC instead of jumping around from task to task. In this guide I will tell you how to work productively so you can take time to do the things you love. Working less, by planning more. I am lucky that I can work anywhere. So long as I have a good phone signal, 4G or Wifi – and these 6 apps I’m good to go. 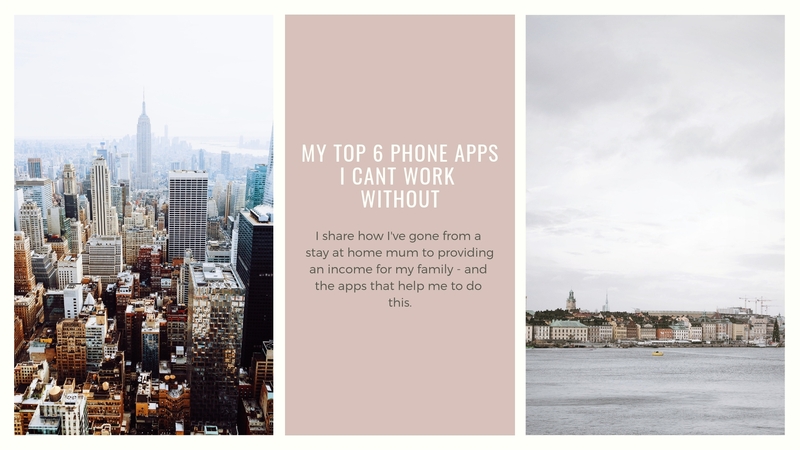 In this guide I share why I use these apps everyday, and how I’ve gone from a stay at home mum to providing for my family.